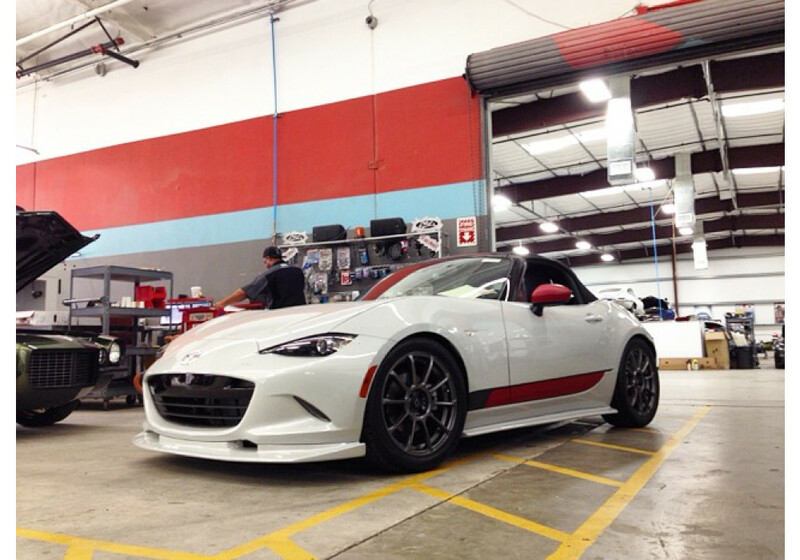 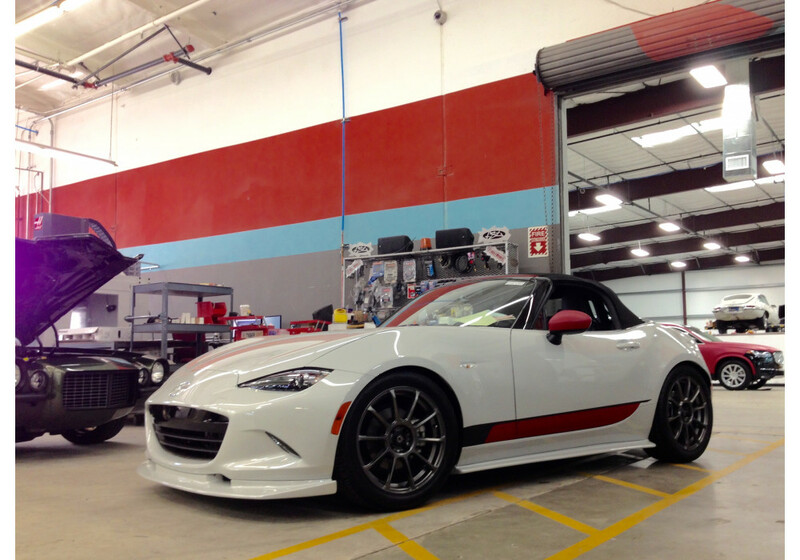 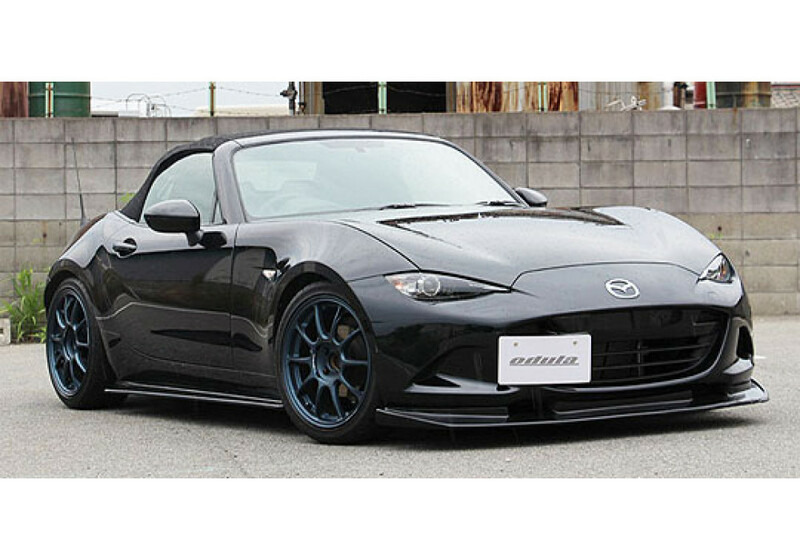 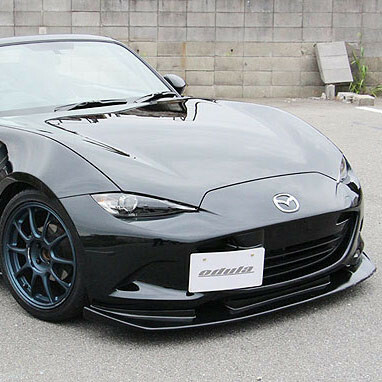 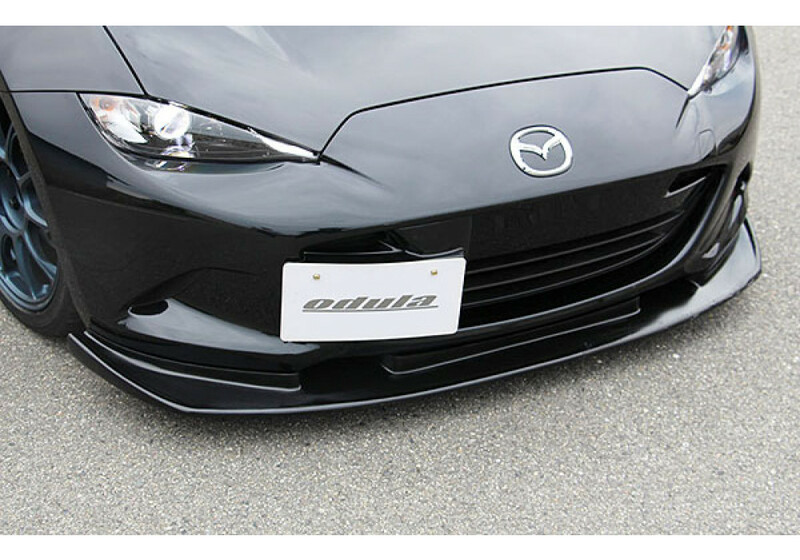 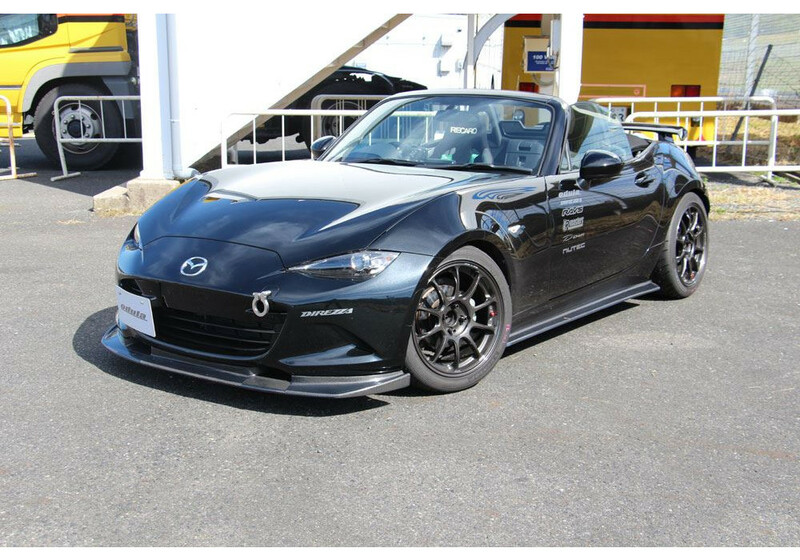 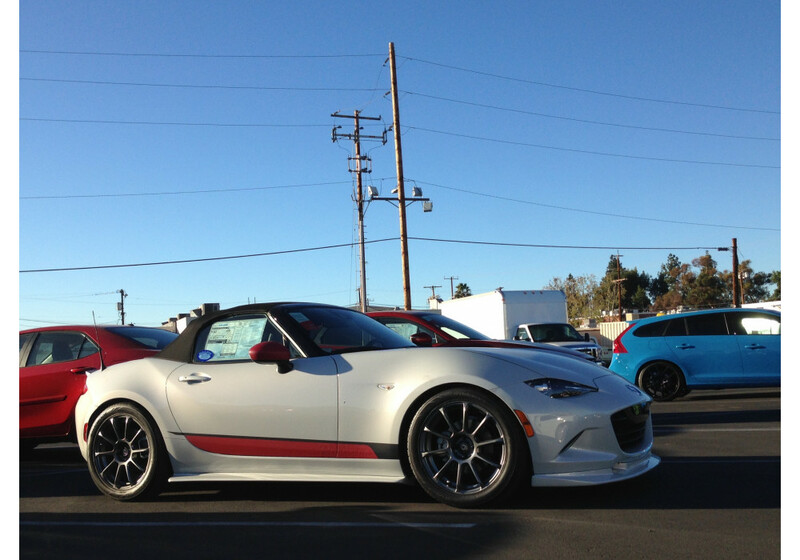 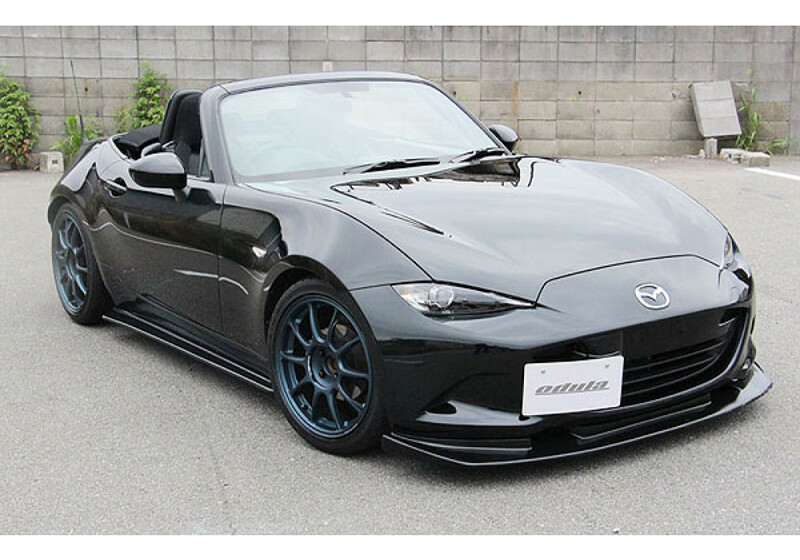 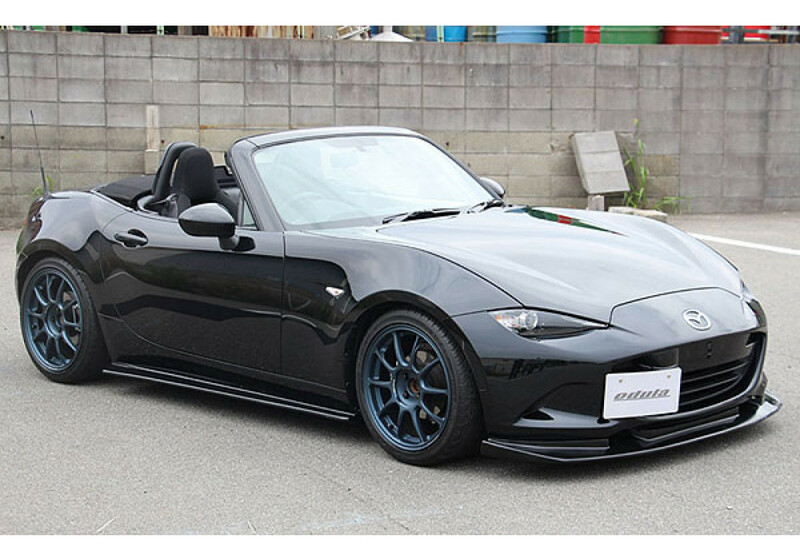 Front Lip made by Odula for the ND (2016+) MX-5 Miata. 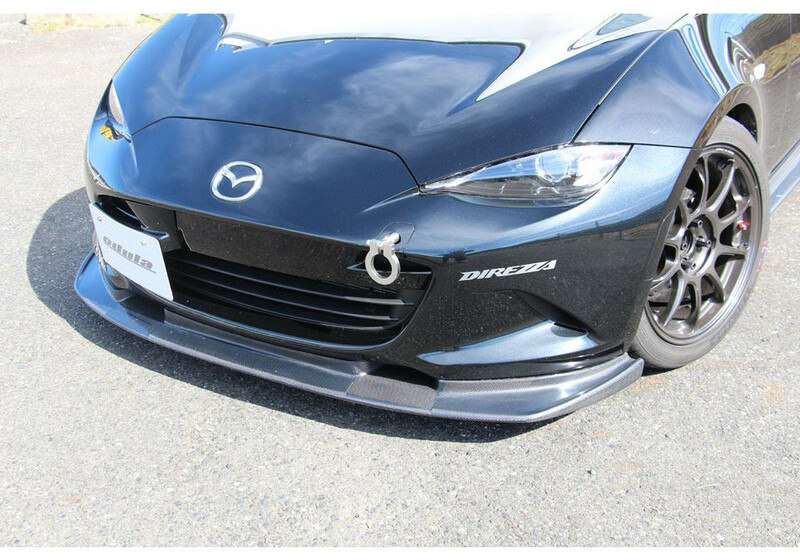 It has ducts that helps improve air to the brakes as well as improve downforce. 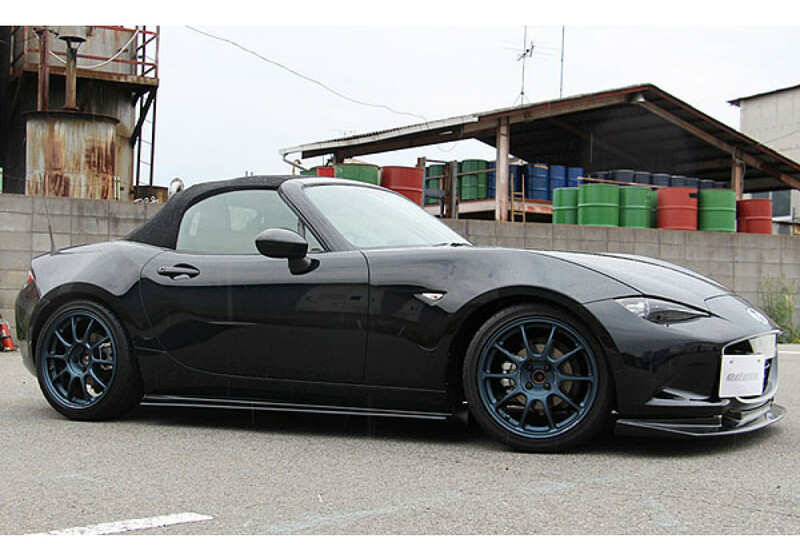 It’s available in both FRP and Carbon Fiber. 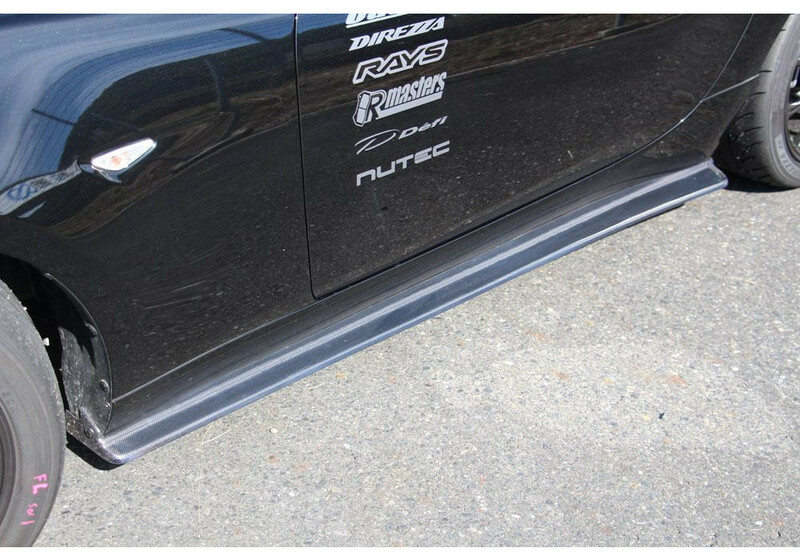 Odula Front Lip should be ordered at REV9 Autosport https://rev9autosport.com/odula-front-lip.html as they provide the best service and speed we've seen so far!